Here are some SWEET ideas to change things up from having just your average wedding cake on your special day! A hot trend is having an assortment of desserts instead of having an extravagant cake. Many couples now want a simple cake but still have other options for dessert. A popular choice would be a candy bar and anything mini! It could be a mini chocolate mousse, strawberry cheesecake, or French macarons, choose whichever sweets are your childhood favorites to share with your guests and give that extra personal touch! 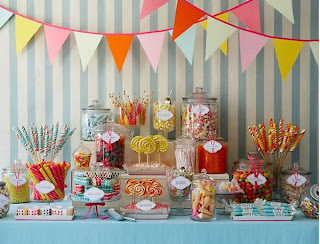 A candy bar is a popular favorite now, it's great for both adults and kids alike. Have a collection of your favorite candies and chocolates and let your guests have at it! 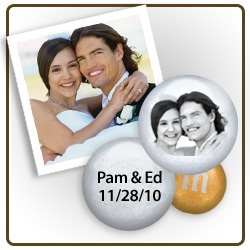 You can even customize certain candies such as M&Ms where you can put the wedding date or even a picture of yourselves. Other alternatives would be having a s'mores bar, pie buffet, cake shooters, or a dessert barista! 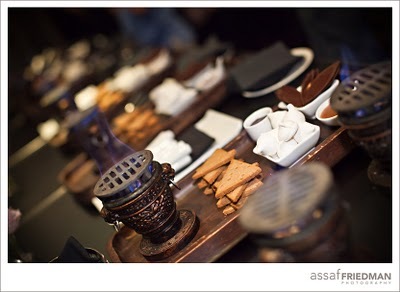 The s'mores bar is perfect for a late night outdoor reception. A pie buffet is great for even the pickiest of eaters because there will be so many pies there's bound to be one that they like! If you still want some cake because of tradition, cake shooters or cake pops are a good option because you can have many different flavor options, and it is both beautiful and delicious. 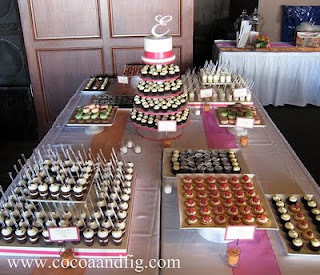 Something a little different is a dessert barista at your wedding. This is perfect if you and your guests are coffee connoisseurs, enjoy a hot beverage and you can add an extra dose of decadence with a little bit of amaretto or bourbon. Whatever you choose for your wedding just keep in mind it’s a celebration of you and your future spouse. 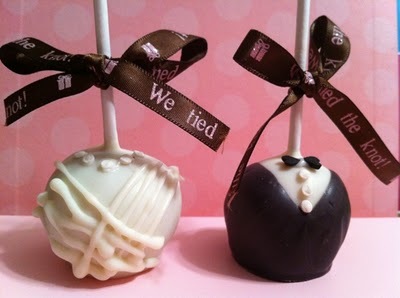 Choose your favorite things to share with your guests on your special day!